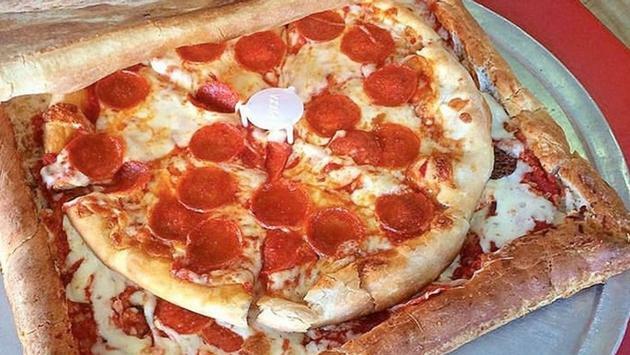 If you ever wanted to eat like a Ninja Turtle then it’s the perfect time to be alive. The world is festooned with pizza parlors and restaurants eager to flip the script when it comes to that already perfect meal called pizza. Here are just some of the more insane pies and the locations you can find them for National Pizza Day on Saturday, February 9.